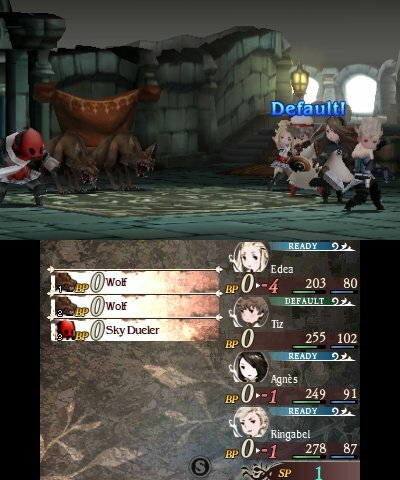 Square Enix’s highly-acclaimed fantasy RPG brings deep, strategic combat to the Nintendo 3DS™ system in an ambitious game that bolsters its turn-based combat with a compelling new risk/reward system RPG fans will obsess over. 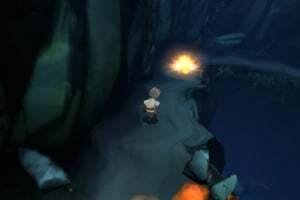 Explore Luxendarc as Tiz and other memorable characters on a visually stunning quest to restore balance to the world. 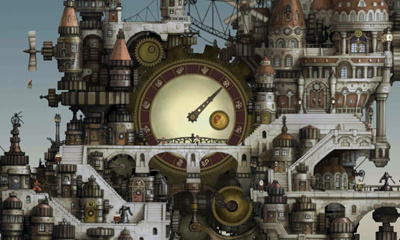 Hand-drawn 3D backgrounds and a rousing score bring Luxendarc to life. Enter a brave new world of turn-based combat! 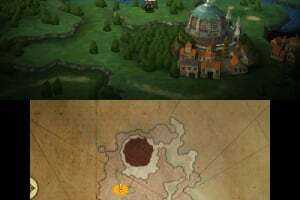 Time your turns tactically and turn the tides in your favor with the new Brave and Default system. Flex your strategic muscle by combining more than twenty jobs with hundreds of different abilities. 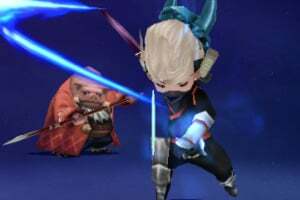 Summon friend’s characters to fight by your side, or borrow their abilities*. 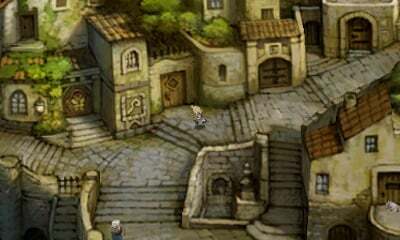 Recruit citizens with the StreetPass™ feature to rebuild Tiz’s destroyed village. Be part of the community in this fresh take on the single player RPG! Hope this one turns out good. 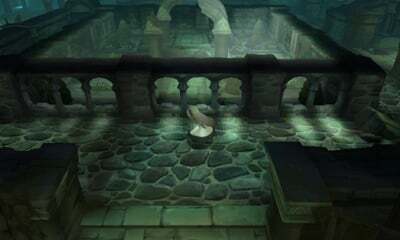 We have a Facebook, Twitter, and Tumblr; all witht the goal of seeing that this game is localized! 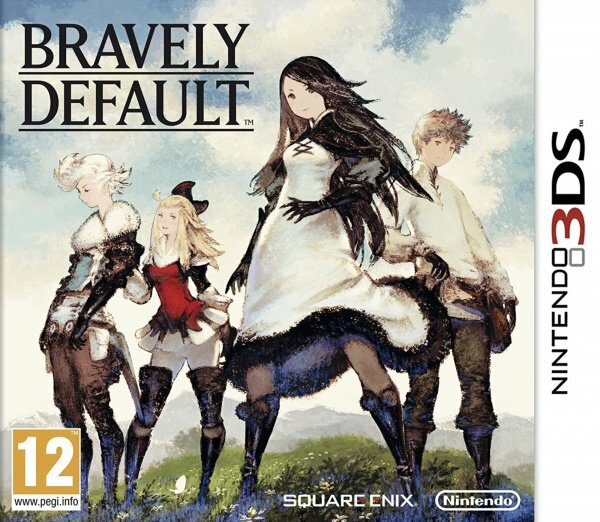 I am so glad Square Enix kept this titled, "Bravely Default: Flying Fairy" and not milked it as "Bravely Default: Final Fantasy." The Final Fantasy name was milked way too much these days, this one doesn't need to be one of them. 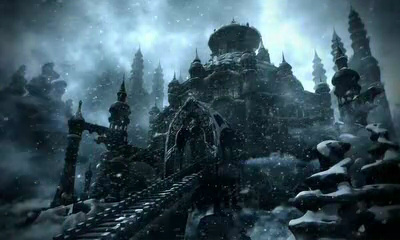 The Trailer looks Fantastic. Cant wait to get my grubby paws on this! Windy Grubby paws aside, ( I'm sure your paws are no more grubby then mine ...lol) I would love this too. This game trailer tells me nothing about the game. I have no clue if this will appeal to me. The demo had me hooked once and for all, though I already had it on preorder. Can't wait for this to hit. 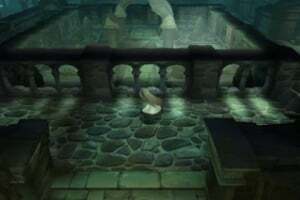 it looks like the best of classic jrpg gaming but with a fresher face. The collector edition seems to have some really lovely bonuses so I think it seems worth it. 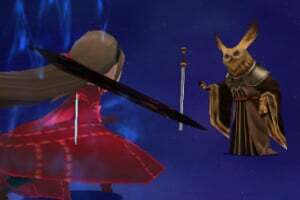 I'm rather glad NA didn't get the statue, because frankly it doesn't look very good. 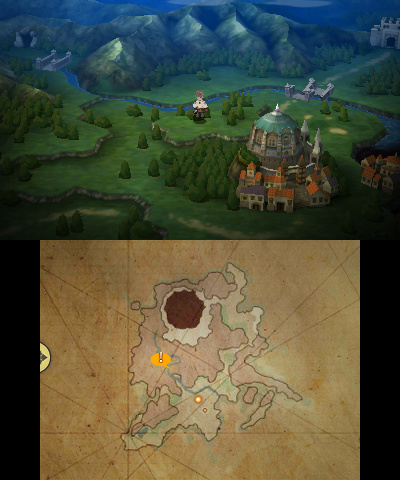 finished all of the quests in the demo version - can't wait until Feb 7th launch in the USA. 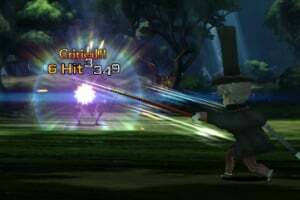 This game breathes new life into turn based RPG without destroying what makes them so fun to play. Wasn't sure if I'd get this at first but I am hearing lots of good stuff. Just got the demo. If it looks good then I think I'll get. This is a short review of the first few hours of Bravely Default. Played on Normal with 100% encounter rate (Standard encounter rate). 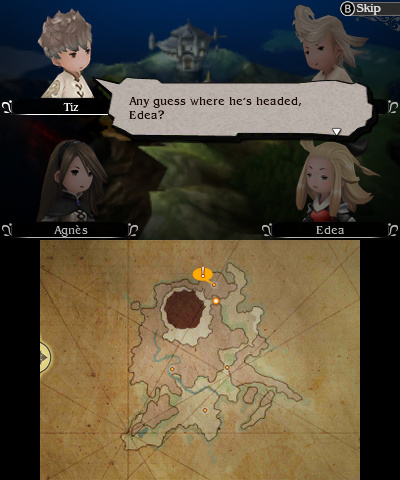 Much like the demo, you have Agnès, Edea, Ringabel, and Tiz. 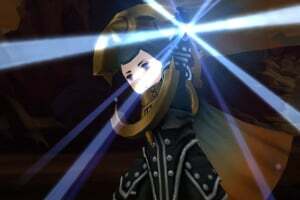 Initially Tiz is the only character you have. 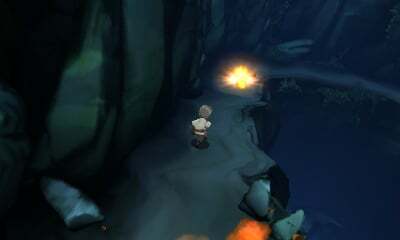 Agnès is found at a great chasm where a cataclysm occurred. This event is what ignites the story. 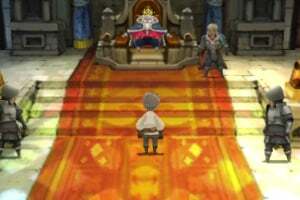 Through a spot of odd luck and due to an odd book Ringabel is compelled to tag along with Tiz and Agnès. 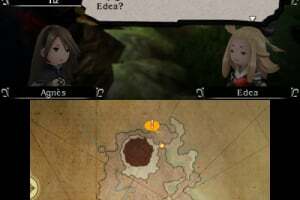 They pick up Edea and the party is complete. 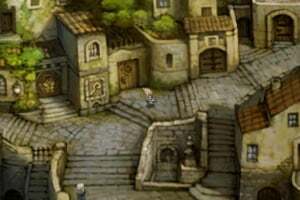 They share a common goal that is well established and the game has utterly minimal hand holding, an engaging character palette, fantastic jobs, and a lush environment that makes you feel like you're walking around in fine art. 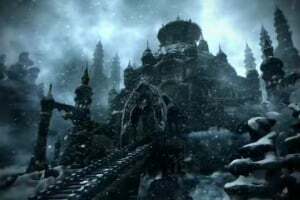 This broad range of party options that you'll end up picking to the bone analytically to find the best possible mixture of damage and durability is an utterly colossal task when every angle is perfected. Potency of your characters is determined by a myriad of things. 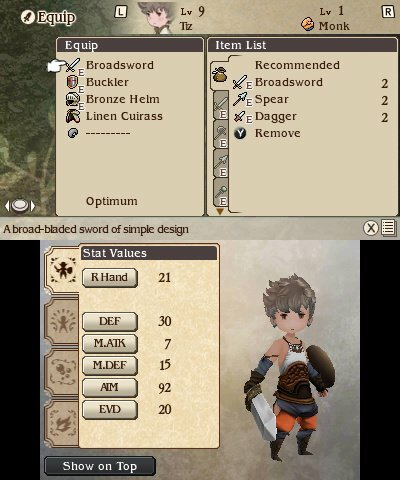 The first usual being armor, the other being their Job, and their Alternate Job (listed as Job Command in game), and Support Abilities. You start with 1 Job, an empty Job Command slot, 1 Support Ability slot, and you go from there. After you complete a portion of the storyline that involves one of four Crystals you receive an additional Support Ability slot. 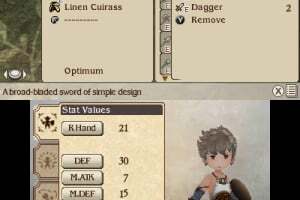 So we can deduce from this that there is at least a maximum of four Support Ability slots like in the demo. 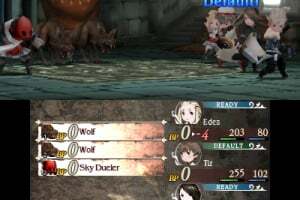 The Support Abilities in the game are received in entirely different orders than in the demo. There are also more Support Abilities than the demo, of course. The classes I've run into so far are Freelancer, Monk, White Mage, Black Mage, Knight, Thief, Merchant, Spell Fencer, and Time Mage. 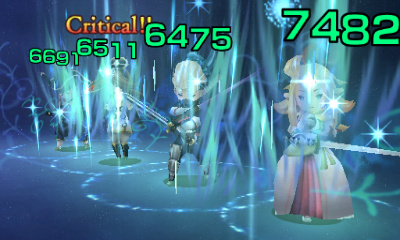 My party is currently Edea as a Knight, Tiz as a Spell Fencer, Ringabel as a Time Mage, and Agnès as White Mage. 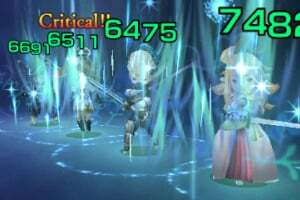 The White Mage Job on Agnès is my highest ranking job, with her being a level 7 White Mage with 399/600 Job Points toward 8, her character level is 23. The healer is the only job I have kept consistent in the group and it has always been Agnès. 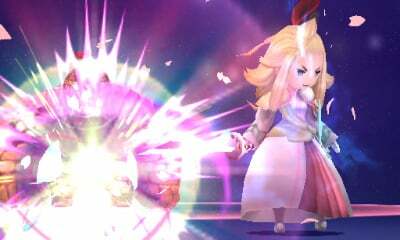 Edea has the highest base Strength in the game. Two handed builds are her bread and butter. 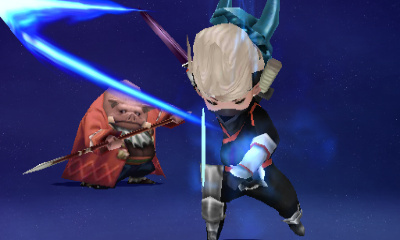 Tiz is honestly a hard character to place. He is more of a jack of all trades than any character. 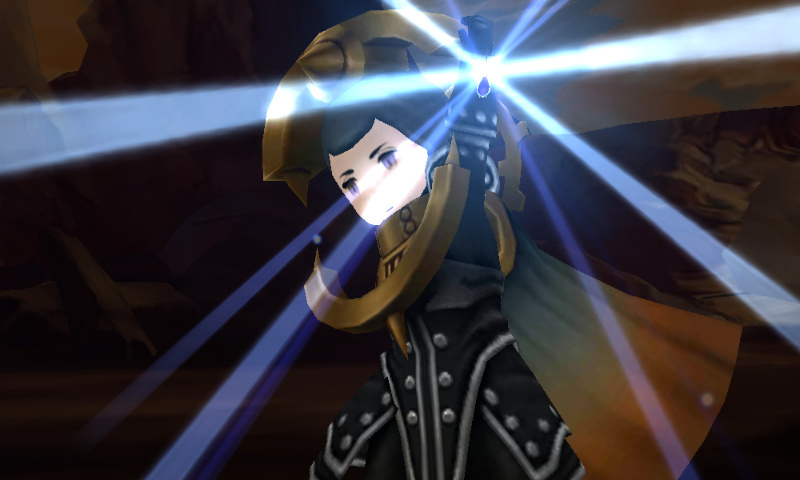 He was my Knight a lot in the demo, and Edea was my Valkyrie. He has been my Thief and Monk a great deal so far in the game. 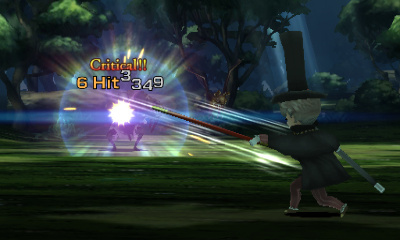 His stats are all pretty high, but not outstandingly high like Edea's base strength. 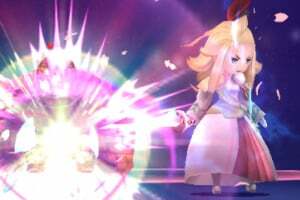 Ringabel possesses the highest base intellect in the game along with Agnès (but that is irrelevant because Agnès is your healer), the highest agility by a drastic amount, and can essentially fill any role that is favoring of Int. or Agi. with prowess. 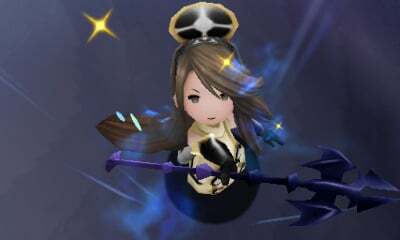 Agnès is your White Mage. She has the highest base Mind in the game. 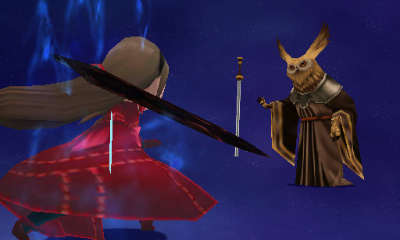 Just keep her at White Mage and you win. You can swap her Job Commands from Black Magic (Black Mage Job Command) to Miscellany (Freelancer Job Command) depending on the encounter. Just slap a shield on her and she'll be a durable, reliable healer. 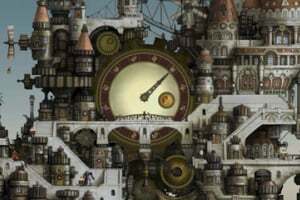 There is also a side project of rebuilding a damaged city. There's a variety of shops that you repair. This goes slowly and takes hours, real time. 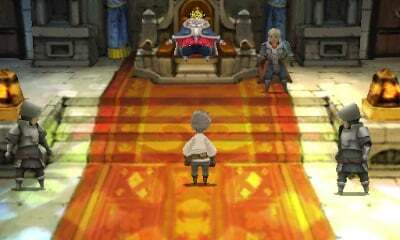 It is done in the background by units you gain through street pass and other things. You can buy these items at the trader. Anyway, hope this helped and was easy to follow. It doesn't seem to know it's on a portable system. The engine suits the system, but the story and presentation thereof is that of a home console experience. 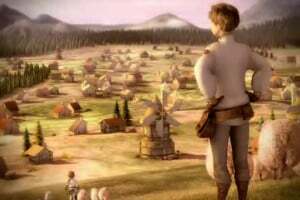 The cutscenes are all 1/3 too long. It's not just the actual total time each takes, it's that the waste time with repetitive over-dramatic flowery dialogue. I was listening to Japanese and glancing down at English from time to time, so I'm aware of two languages of this, though they reduced how glaringly purple and redundant things would get. I love the characters, I love the story, I love the art, I love the actual gameplay. I just wish the writer(s) didn't love the sound of their own voice(s) so much.